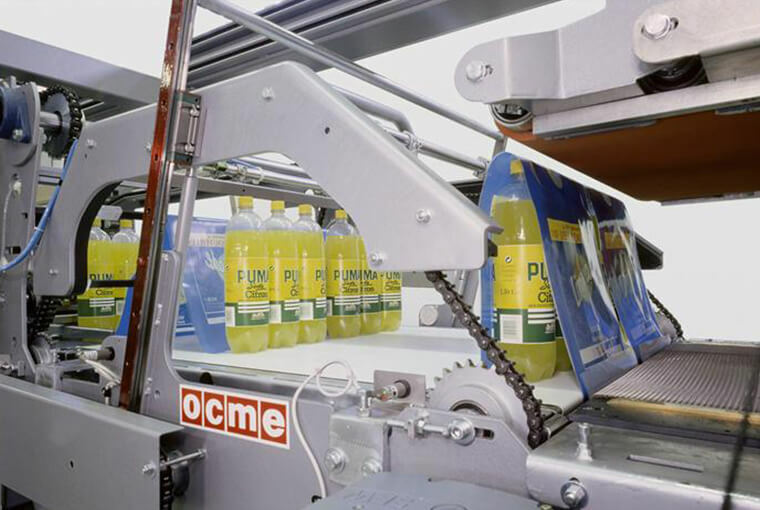 Collation Shrink Films are usually used for the purpose of wrapping beverages and foods at the time of transportation to ensure its protection against damage. We offer Collation Shrink Film in Printed or in Plain form depending on the clients requirement. Printed Packaging adds an appeal to the product while maintaining the same amount of protection. Our collation shrink film is available in thickness and width as per the customer’s requirement.